On September 25, 2016, the human rights activist Elena Urlaeva went down to the cotton fields located in the Quyichirchiq district of Tashkent region in order to verify changes in the use of forced labor during the cotton harvest. 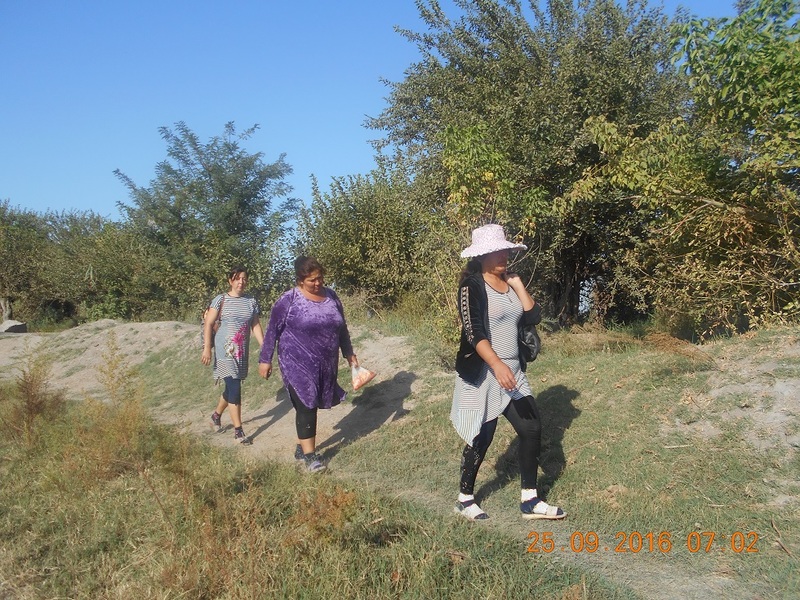 On September 17 2016, Elena Urlaeva had met with the doctors of the Central Hospital of Dustabad, who complained that they were obliged to pick cotton every day. 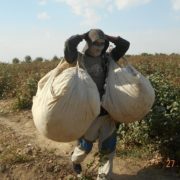 The same day, Elena Urlaeva reported on the use of forced labour during the cotton harvest via the helpline of the Federation of Labour Unions (1092) and to the law enforcement agencies. However, the Federation of Labour Unions has not reacted to these reports so far, 9 days after it was reported. 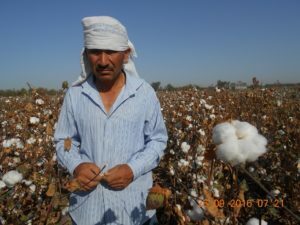 Moreover, the oncologist of the Central Hospital of Dustabad – Mahmud Mustaev was appointed as foreman of the cotton-picking unit No. 840 on September 13, 2016. 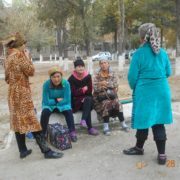 It should be noted that Mahmud Mustaev is also chairman of the labour union of the Central Hospital of Dustabad. The unit No. 840, which he currently supervises, consists of 200 employees from the health care sector. 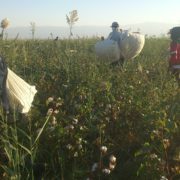 All these employees are forced to pick cotton. 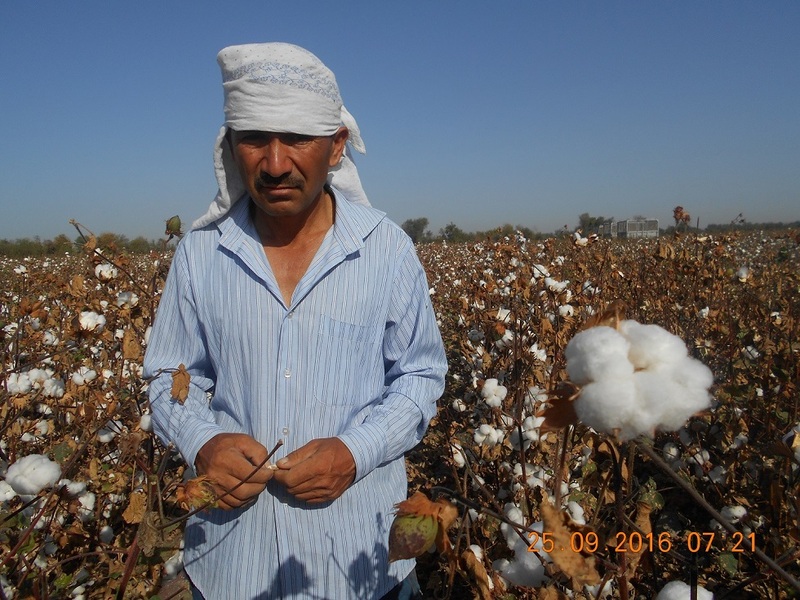 Mahmoud Mustaev is forcing physicians to collect 70 – 80 kilograms of cotton per day. Doctors have not yet been paid for picking the cotton. Elena Urlaeva also distributed leaflets containing information regarding the prohibition of the use of forced labour. 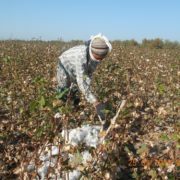 However, Mahmoud Mustaev affirmed that all hospital employees came to pick cotton voluntarily. Elena Urlaeva learnt from conversations with medical staff that they were all forced to sign a voluntary participation letter. 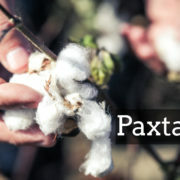 Doctors who refuse to pick cotton are threatened with dismissal. Elena Urlaeva noticed a banner of the Federation of Labour Unions carrying information on the prohibition of forced labor. The same poster was placed on the front door of the District of Khokimiyat. 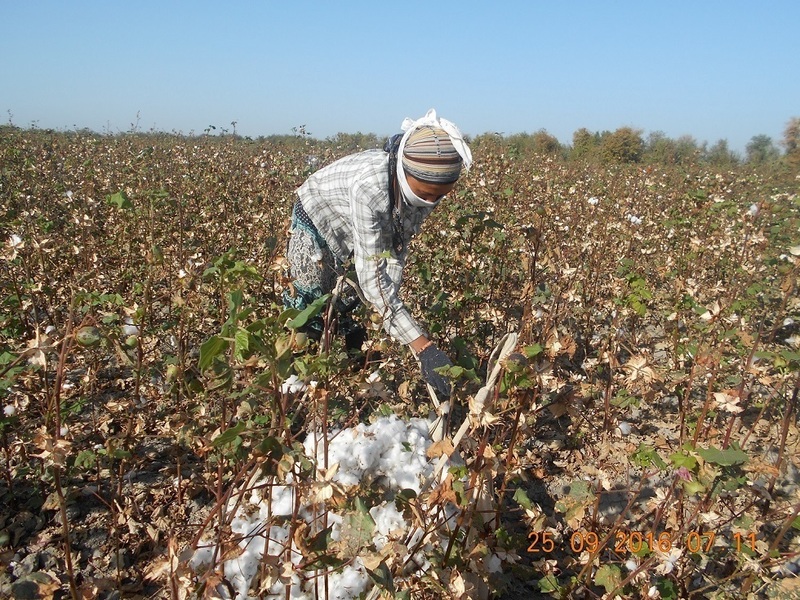 Nevertheless, the information has not improved the compulsory nature of the cotton harvest.